For me I like to contour when I'm going out to parties and events etc. it's not something I usually do in my day to day routine. 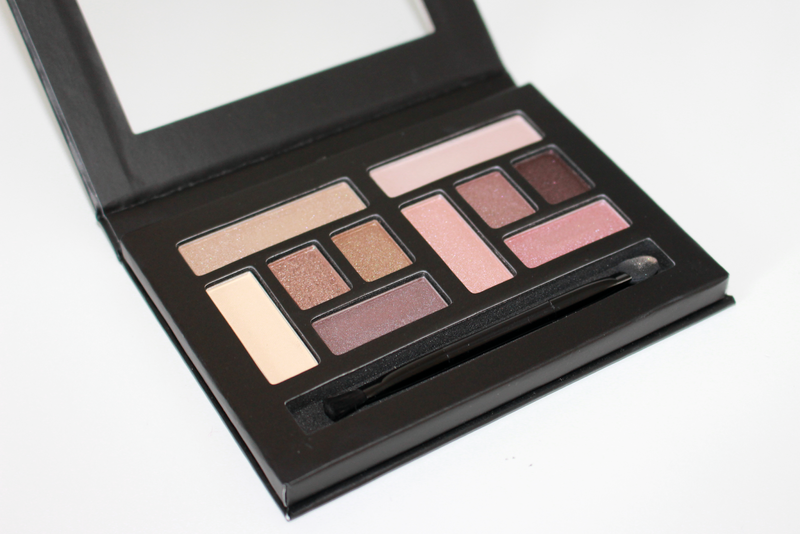 I love how this palette comes with three different shades and all three blend easily on my skin. I have actually swapped my regular bronzer to this one as I think the middle shade is perfect for my skin tone. All of the shades are matte which is a big plus for me. Overall I give this palette a 10/10 for fulfilling my face-sculpting needs and being super easy to use and affordable!! First of all I would like to mention how much I love this packaging! The gold is pretty and elegant. This palette comes with 4 different highlighting shades. It contains two baked powders, one creme, and a shimmer powder. It is the perfect way to try out strobing - the popular trend that I have seen all over Instagram for months! I've found the shades are really pigmented and you can definitely tell I had shine on my face. 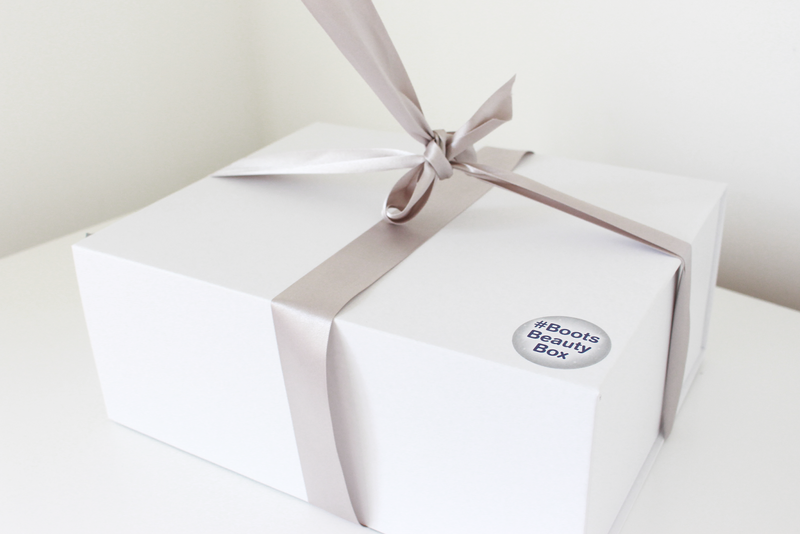 It can be used all over and not just on the cheekbones which is great. I also used the creme shade as an eyeshadow base and it looked amazing! This is actually the second bottle of this product that I have! 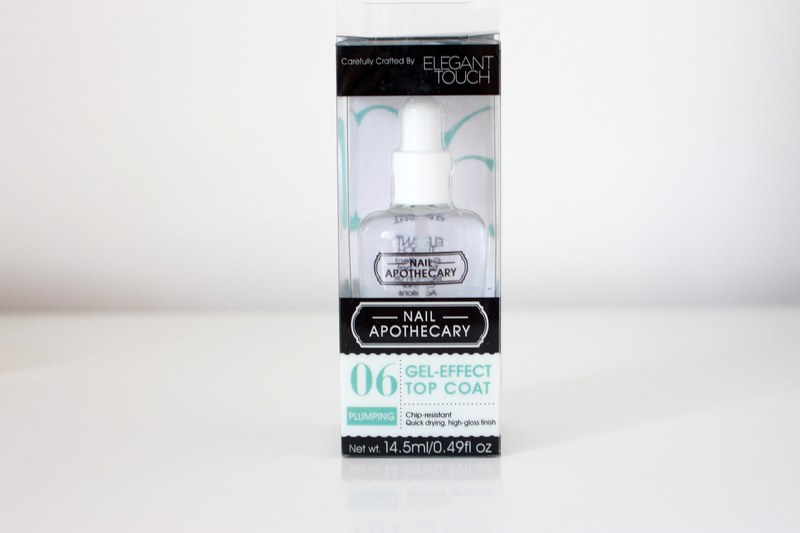 I have been using this top coat on top of my O.P.I polish and found it gives it a gorgeous glossy glow. It makes the polish look thicker and gives the effect of 'gel nails'. I've also found that it makes the polish last longer than it usually does. I wore my polish for 4 days before it chipped dramatically. I love it and I will continue to use it as a top coat! 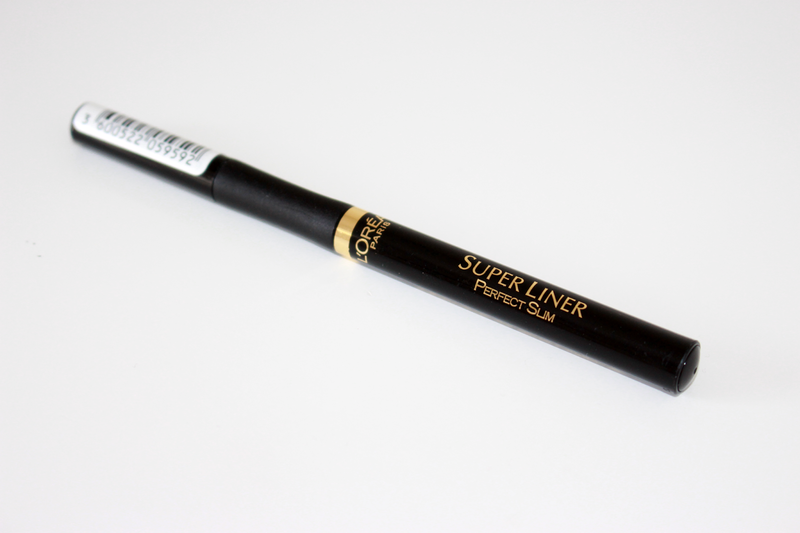 This liner is not new to me as I have already had two of the Loreal superliners before. I remember getting it last year after hearing Kylie Jenner used it! It creates precise thin lines which is perfect for creating an everyday eyeliner look. I like using this eyeliner for college as I feel like it is neater and less dramatic. I love how easy it is to make thin lines because you know how much of a pain that can be! Overall, this is my favourite liquid eyeliner. How beautiful are these lashes? I love the silver ribbon embellished, I think they are perfect for the winter party season for those girls who love a dramatic eye effect! I tried these lashes on and after a few funny attempts (I am so bad at these things!!) I got there and they stuck well. They are definitely light weighted as I could barely tell they was on. 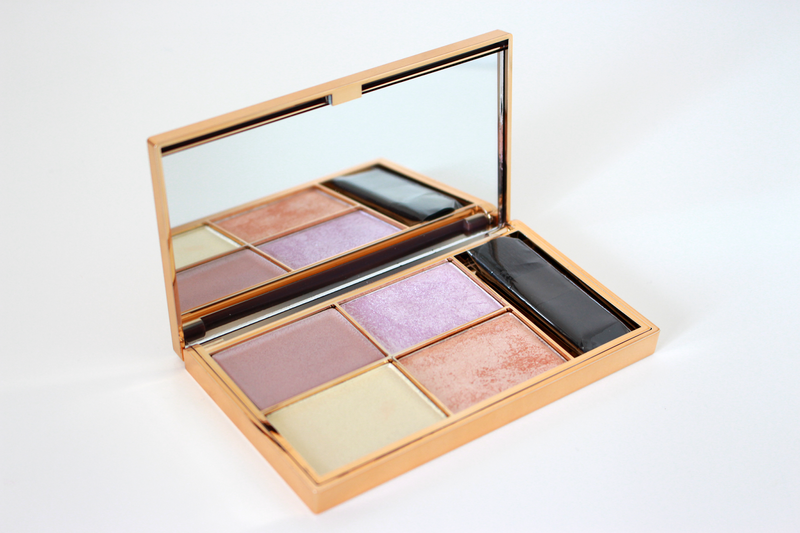 The last product in this mini review is the Collection eye palette and for only £3.99 this palette is amazing! The mauve colours are beautiful and something I would wear comfortably, they are such stylish colours of pink, brown and purple - perfect for this season! The majority of the palette are shimmer shades and two matte highlighting shades. I like this as it gives you something to work with. The brush is a bit tiny for me so I used my own brushes. But overall, the palette was pigmented and smooth making it easy to blend. 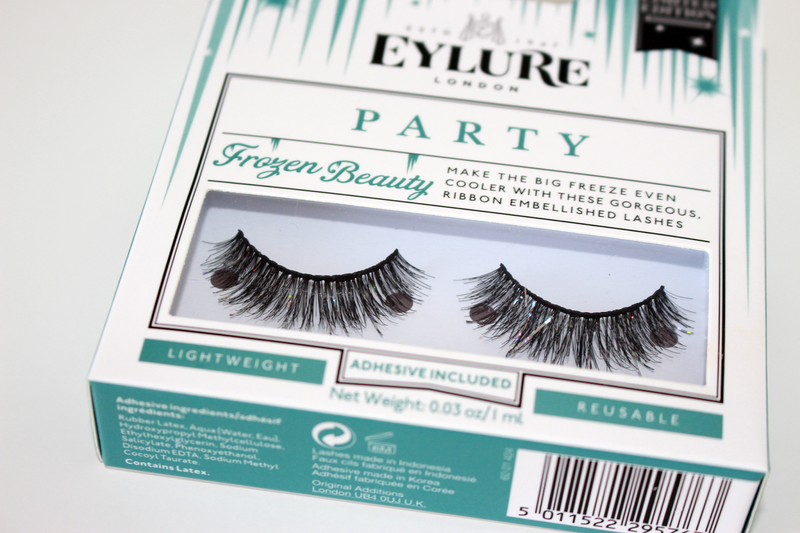 I've been using it to create a party-look over Christmas and New Year. The last Collection Palette looks amazing! And only £3.99?! Incredible!